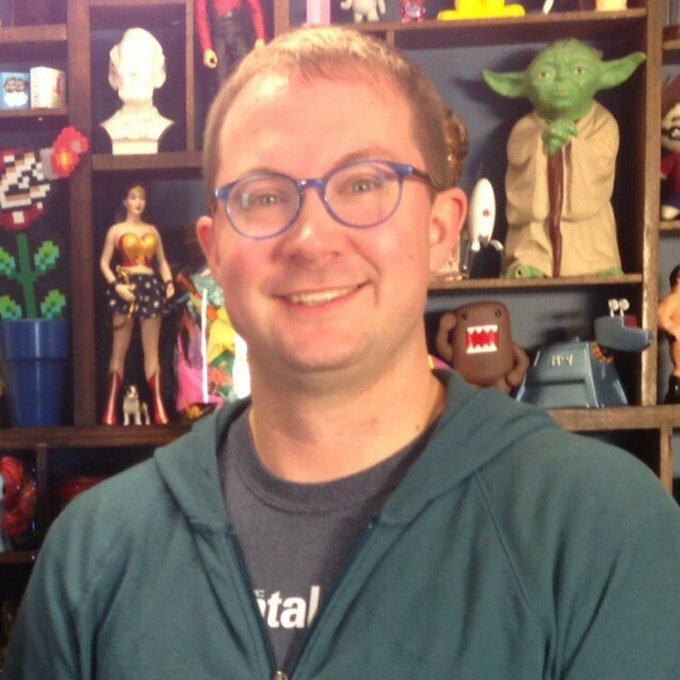 Jason English was named Editor-in-Chief, Digital for mental_floss in 2011 after serving as Managing Editor since 2007. He runs the @mental_floss twitter account and created the board game Split Decision. In 2013 mentalfloss.com won the Webby Award for Best Blog–Culture and was named one of the 50 Best Websites by TIME. Jason was previously a freelance contributor to mental_floss magazine and a mediocre copywriter for several New York ad agencies. He resides in New Jersey with his wife, three daughters and yellow lab, Bailey, who's also a girl.